Join the Swag Bloom Team Challenge at Swagbucks! I've told you before how much I love Swagbucks for earning free rewards online. I also love it when they have fun team challenges which offer more ways to earn! 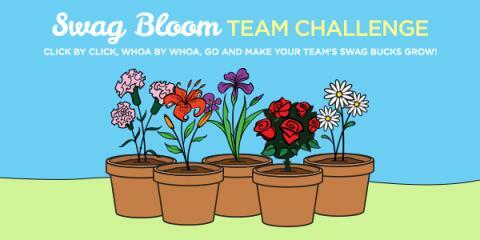 Starting April 20th at 10am PDT/1pm EDT you can win a big bonus during the Swag Bloom Team Challenge at Swagbucks! Earn points for your team in the categories below and help your team bloom to take home the title! All members who participate and contribute at least 100 points to their team’s total will be rewarded, regardless of what team you are on! I love the smell of freshly washed clothes. When I pull a load of laundry out of the washer, the first thing I do it smell it before putting it into the dryer. The key to fresh laundry is a laundry detergent combination that works well together. My favorite combination just happens to include liquid laundry detergent, fabric softener, and an in-wash fragrance booster! 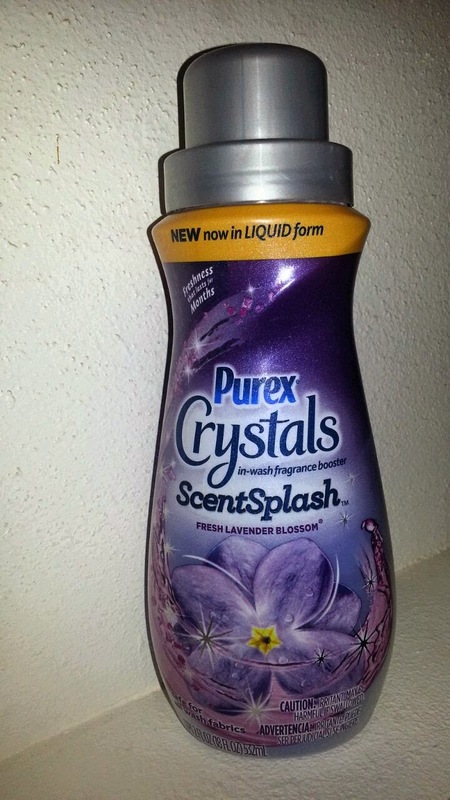 Did you know that Purex Crystals now come in a liquid form? That's right! 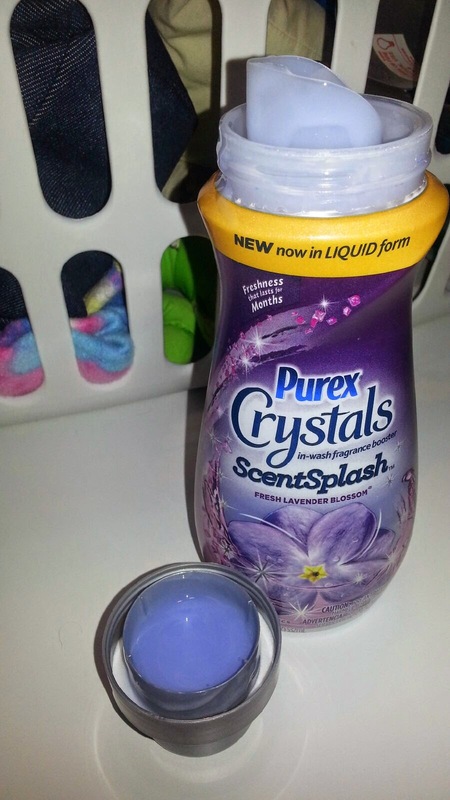 The most recent product I was given to try was the NEW Purex® Crystals ScentSplash™ in-wash fragrance booster that infuses your clothes with the power of liquid freshness. All you have to do is simply add a a little (or a lot) directly into your washer with every load of laundry. Personally, I think a cap full is the perfect amount for long lasting freshness ~ even for those stinky loads of laundry. Interesting Facts About Antioxidants and Food Preservation! This post is brought to you by ConAgra Foods & The Motherhood. The honest opinions are my own. 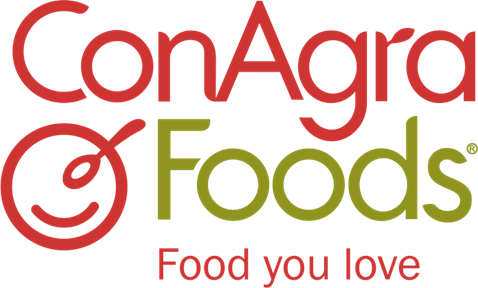 Last week, ConAgra Foods held a virtual briefing sharing great information about antioxidants and food preservation. I will be completely honest and tell you that I didn't pay much attention to the foods I bought and consumed until I became a mother. Once I began feeding my children "people food," my entire thought process changed. Suddenly it mattered what foods I was purchasing and feeding my children. After all, a mom wants only the best for their children! When I was invited to attend the virtual briefing, I was intrigued and very interested to see just how much - or little - I knew about antioxidants and food preservation. The most common misconception regarding preservatives in food is that they are not necessary. The virtual briefing was extremely helpful and informative. I learned some very interesting things, and will be passing the information along to you. Here are some interesting facts about antioxidants and food preservation that you might not have known. I surely didn't know them all! Let Swagbucks Pay For Your Next Movie Night! We all love going to the movies during the summer. 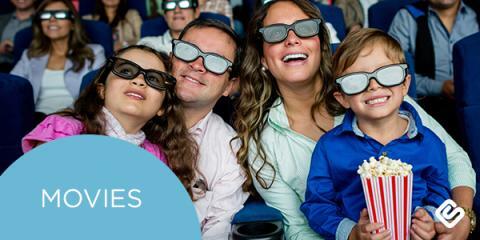 Whether you prefer the biggest blockbusters or the sweetest romantic comedy, Swagbucks can get you into the movies for free! Swagbucks is a rewards site that gives you points called “Swag Bucks” for things like searching, watching videos & browsing articles. 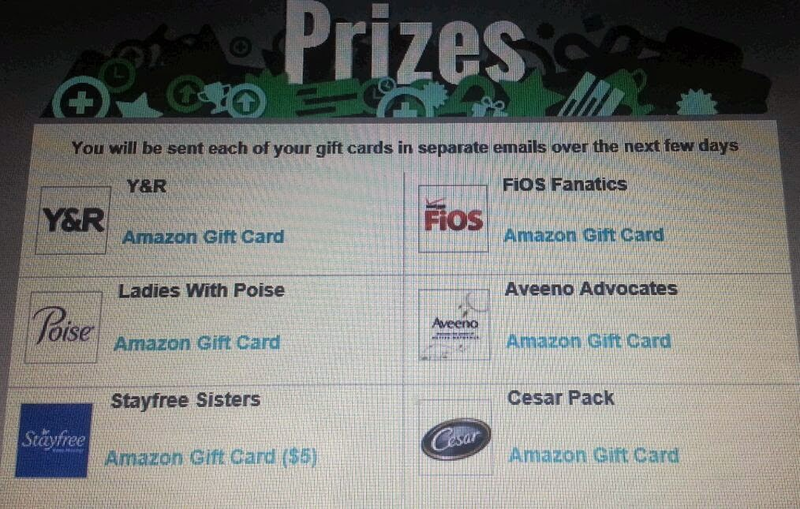 You redeem those Swag Bucks for gift cards to places like Amazon, PayPal -- and yes, even to the movies. I currently earn between $15 and $30 each month (on average), which might not seem like much. But trust me, it really adds up! Simply by searching the web like I normally do each day! Once I redeem my Swagbucks for a prize, it takes about a week for it to arrive, sometimes less. I'm always impressed with how quickly they send our rewards. Are you a seasoned budget savvy shopper, or just getting started in the business of being frugal? Before I do any kind of shopping, I look for the latest deals, specials, promo codes, and coupons that are available. Groupon recently partnered with 7,500 national retailers to launch a service called Groupon Coupons. Unlike their regular model, you don’t have to register or purchase anything upfront. It’s a collected and curated group of 55,000 coupons and promo codes from many of my favorite stores like Kohl's, Walgreens, and Target. Maybe you're more interested in some great money saving deals from other top retailers like Sears, Home Depot to help spruce up your house this spring and get ready for summer. With graduation and wedding season right around the corner, maybe you're looking for ways to save on invitations. Well, Groupon Coupons has some great deals, promo codes, and specials from Shutterfly, Vistaprint, and Oriental Trading as well! If you are a Disney Movie Rewards member, it's time to go on a quest! A quest for bonus points! I have redeemed my Disney Movie Rewards points for movies and a $10 Starbucks gift card, $20 Disney gift card, Pop Secret free product coupon, and 4 Disney DVDs! I'm currently not saving for anything specific, but I can't wait to redeem my next reward! March Crowdtap Brand Drawings Summary‏ ~ I Won 6 Gift Cards! I'm a huge fan on online rewards sites! Not only are they fun - but they are the perfect way to earn great rewards and free gift cards! It's the beginning of the month, which means the Crowdtap monthly drawing results for March were just announced and I won 6 Amazon gift cards! That's right... 6 free gift cards that will be used towards purchasing Christmas gifts for my two kids this year! "Congrats - you won drawings on Crowdtap! Hope you had fun engaging with brands last month and winning provided some icing on the cake"
That's at least $30 worth of Amazon gift cards that cost me absolutely nothing! I won't know for sure until they are delivered to my inbox, but they are worth between $5 and $50 each! Dang, it feels good to be a Tapper! Crowdtap is just one of the many ways Being Frugal and Making it Work makes my budget stretch farther!